Each year, Next Era partners with high school clubs across Louisiana. 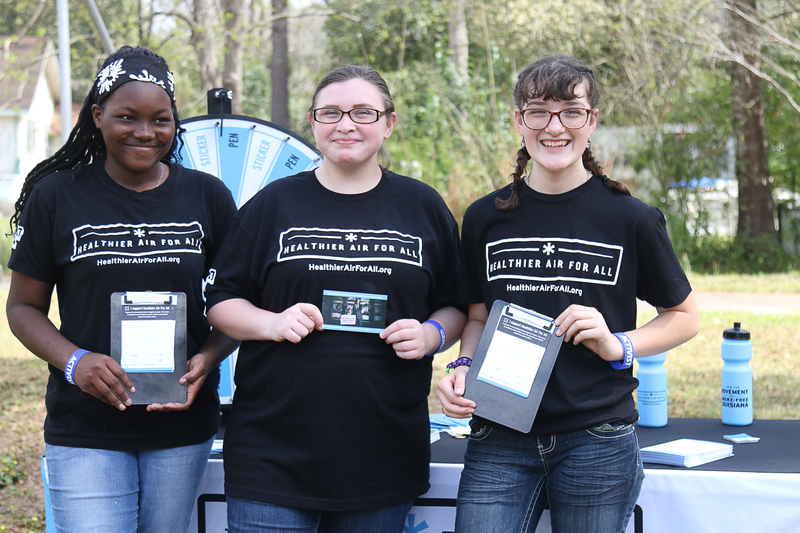 Once a club is accepted into the Next Era Partner Program, Next Era recruits and trains students to work on campaigns promoting a tobacco-free Louisiana. The program is open to all students at that school. By participating in the Next Era program, your club or school can earn up to $1,700. Learn more below. to learn how to bring Next Era to your school.